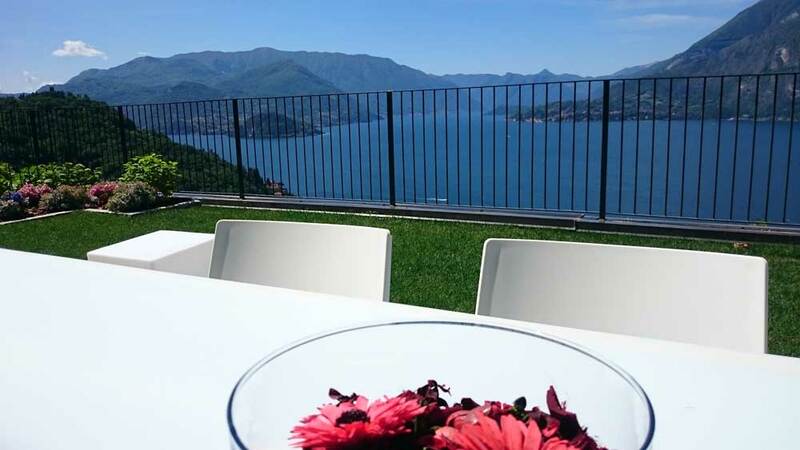 where your holiday in Italy will be unforgettable! 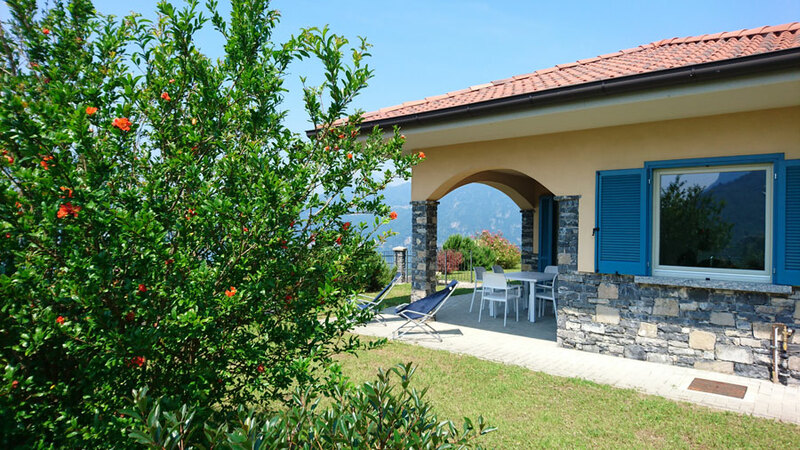 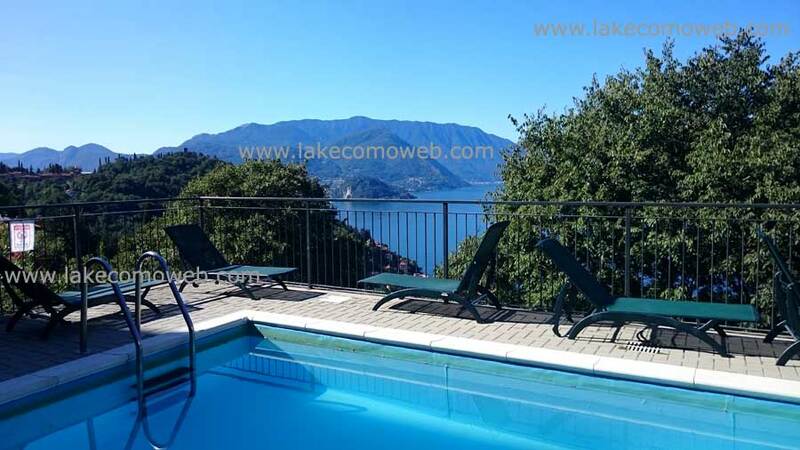 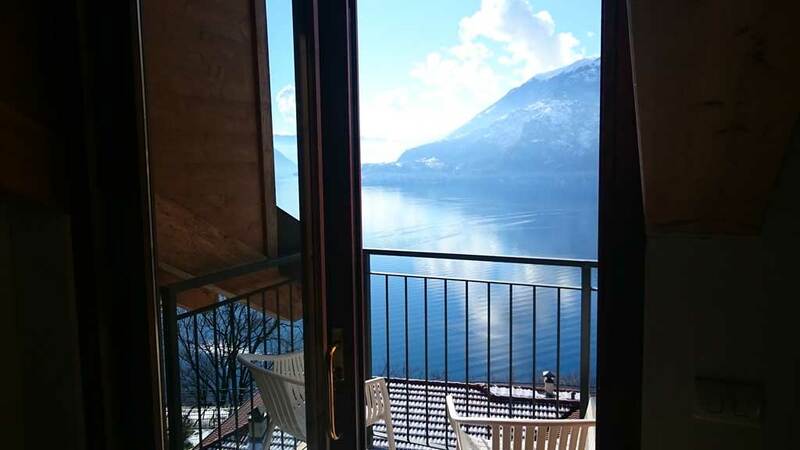 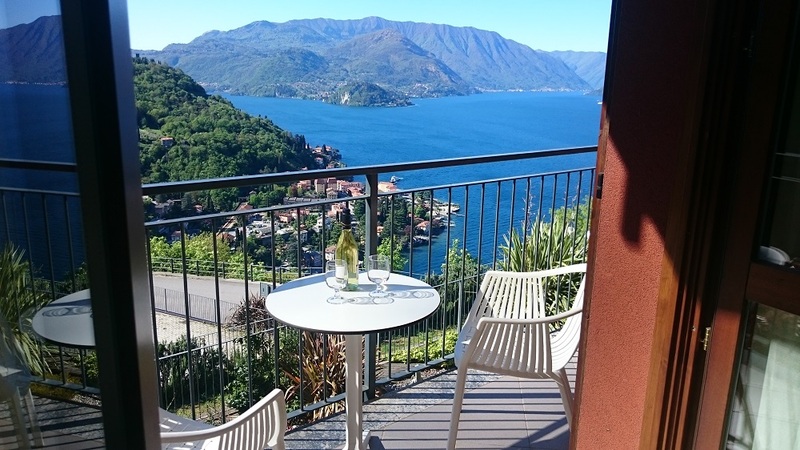 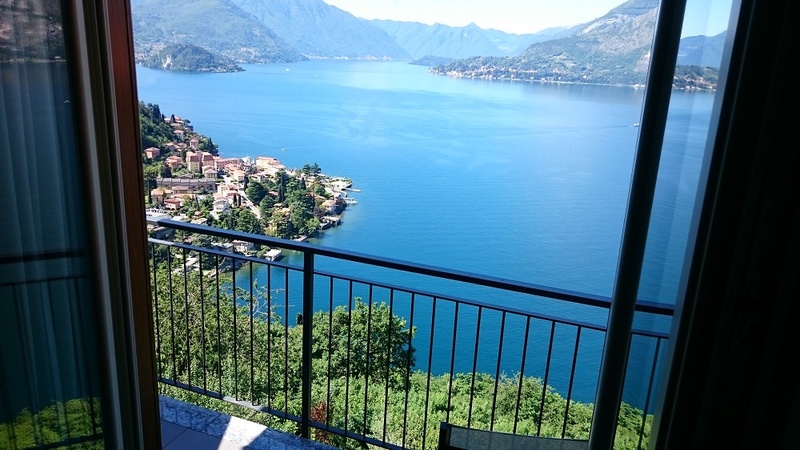 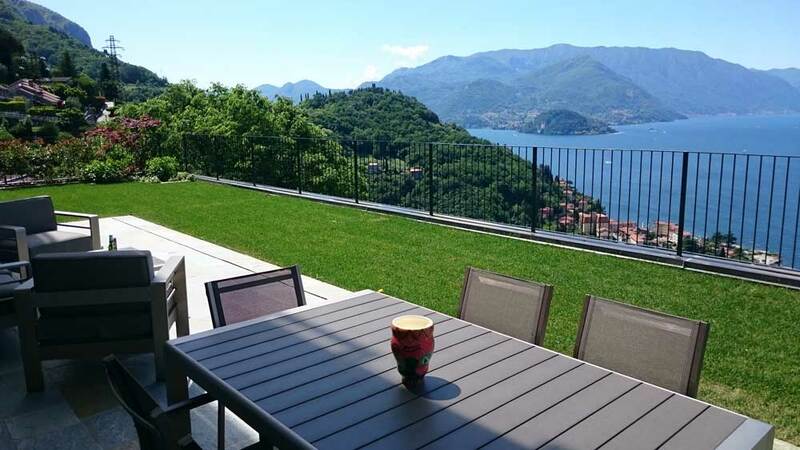 With live up to date calendars and online bookings we provide a simple way to enjoy Lake Como Holidays and find and book stylish self catering nice holiday apartments on Comolake. 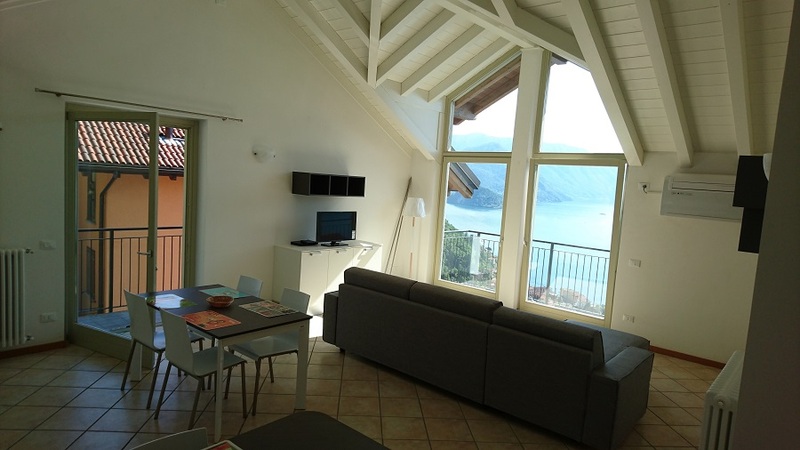 We have a wide selection of high quality fully furnished accommodations. 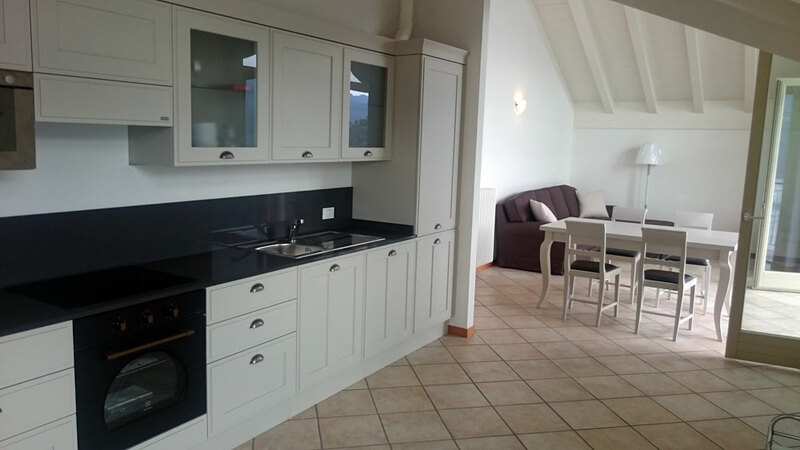 The staff of Apartments Rossini will explains the area in details and answers any queries you may have, before and after you arrival. 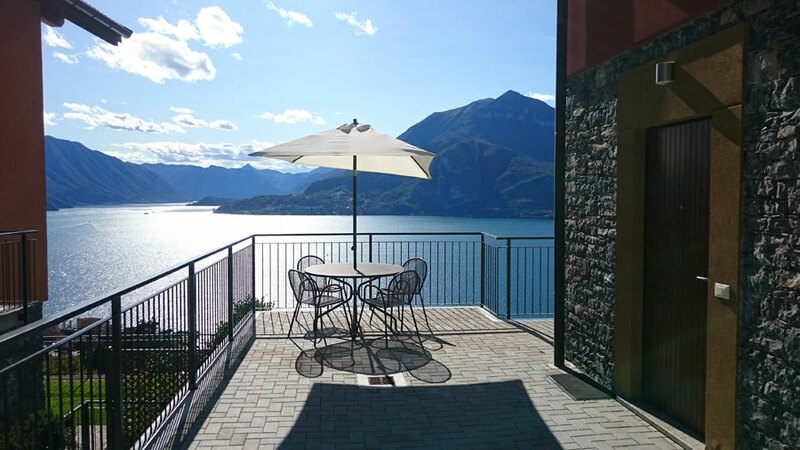 All our properties are checked after each guest to ensure everything operates how it should. 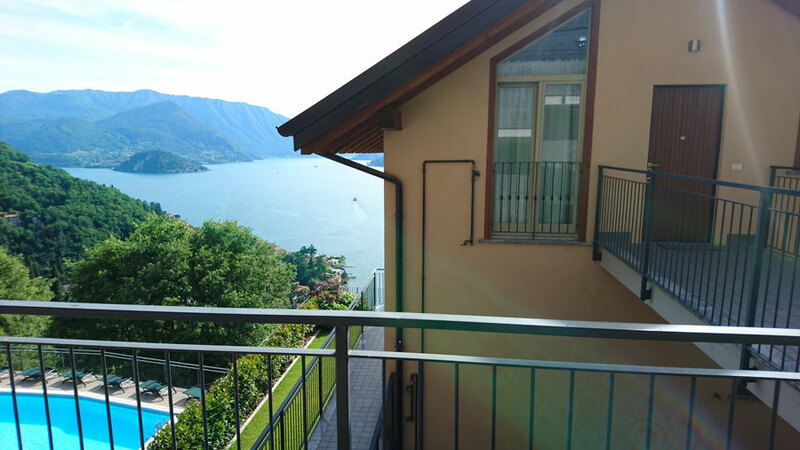 If there is a problem with your house or you need help or advice during your stay our Managers operate a call out service whilst you are staying with us.